Pang Jingtang (1900-1977) held several positions of high profile in government, military as well as the Chinese Nationalist Party (KMT) during the regime of Chiang Kai-shek in mainland China. He was captured by the Communist Army in 1948, and released in 1960. He donated the rest of his collection to the government, and published KMT Insider. The collection consists three parts. The first part, on deposit since 2000, was officially donated by Pang's grandchildren, Mr. Paul Fang, Ms. Lisa Fang and Ms. Julia McKeogh, to UBC in 2010. This part consists of 94 titles including 841 volumes of books that mainly cover classics, history, philosophy and literature. A majority of the works were published prior to 1796 including many Ming editions and a few manuscripts that are considered as the only extant copies. 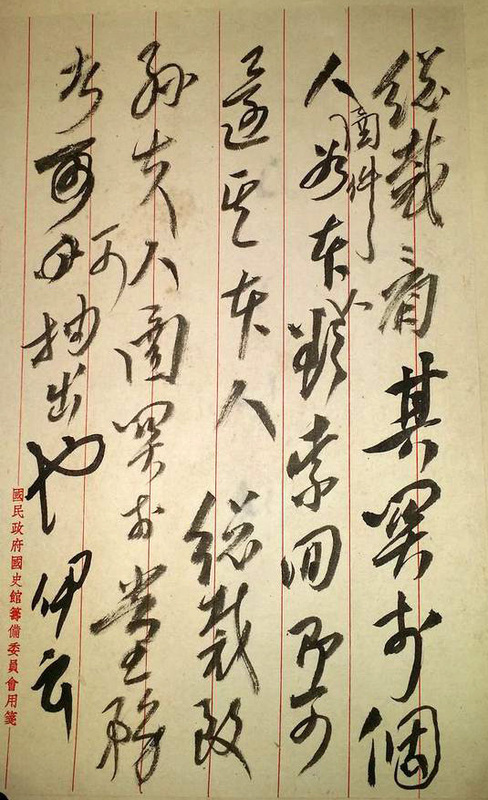 Also, the collection contains over 20 items of stele rubbings and handwritings of prominent historical figures. The other two parts, including 23 more books and 65 painting scrolls, were donated by Paul, Shirley and Christopher Fang, on behalf of Ms. Pang Yi, and Ms. Yang Bao Ling in 2014.